Most of Harley’s® socks have embedded arch supports to help reduce foot fatigue during long rides or while standing for long periods of time. Most also have over-foot ventilation panels that help vent moisture. Many have half-foot cushion panels for extra comfort. Common among them all are reinforced heel and toe panels to aid comfort and prevent excessive wear in these sensitive areas. Low cut socks are idea with regular shoes. Crew length extend beyond the ankle. Mid calf socks extend higher than the tops of 8-inch boots. Over the calf lengths generally cover the entire calf. 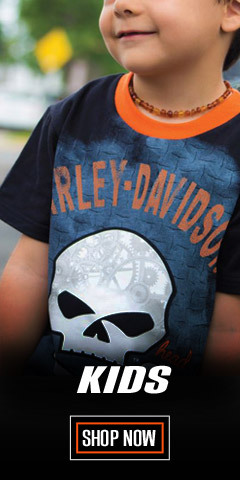 Thinking beyond functional design considerations, Harley® doesn’t skimp on the fashion element either. 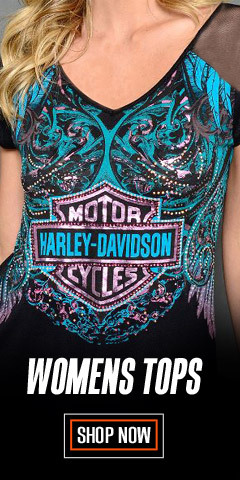 They have included a wide variety of colors and graphic designs along with various Harley® logos. You have quantity choices too, between purchasing a single pair, or a 3-pair value packs. Note that word, "value." 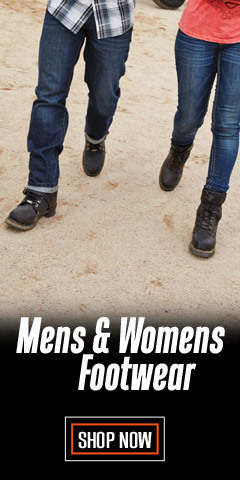 If you ride, walk, or hike, Harley® socks are a must for your wardrobe. And who doesn’t ride, walk, or hike. 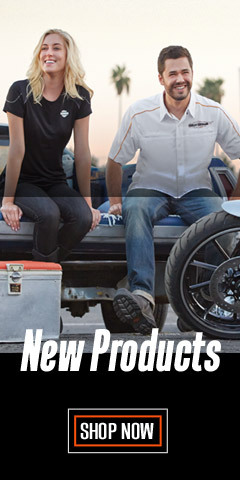 Harley® men's socks fit foot sizes 9-13, which means they will fit most men. 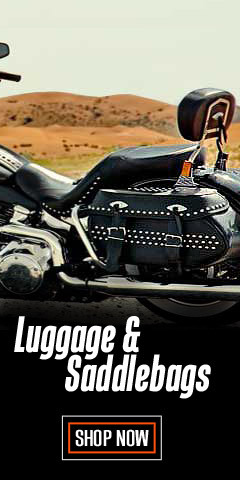 We know a thing or two about riding comfort. 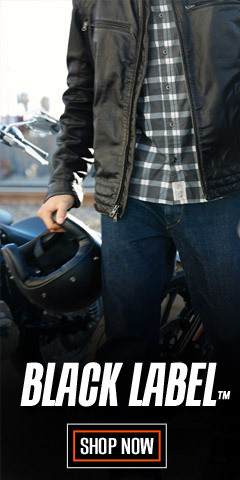 Stay dry and comfortable with Harley® socks from WisconsinHarley.com.